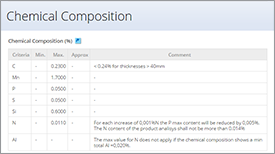 Generally, the high carbon steels contain from 0.60 to 1.00% C with manganese contents ranging from 0.30 to 0.90%. The pearlite has a very fine structure, which makes the steel very hard. Unfortunately this also makes the steel quite brittle and much less ductile than mild steel. 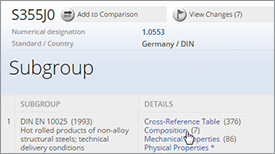 Medium and high carbon steels are widely used in many common applications. Increasing carbon as the primary alloy for the higher strength and hardness of steels is usually the most economical approach to improved performance. However, some of the effects of elevated carbon levels include reduced weldability, ductility and impact toughness. 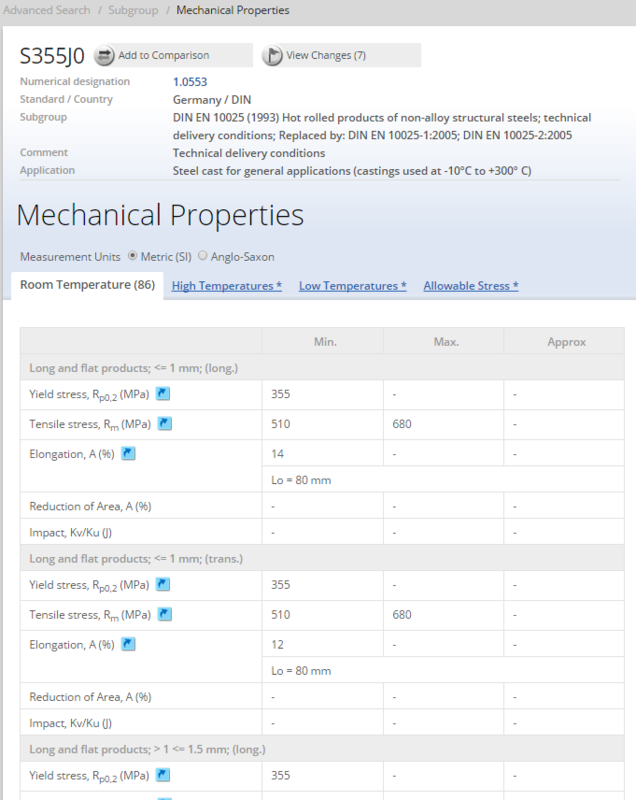 When these reduced properties can be tolerated, the increased strength and hardness of the higher carbon materials can be used to a significant advantage. Common applications of higher carbon steels include forging grades, rail steels, spring steels (both flat rolled and round), pre-stressed concrete, wire rope, tire reinforcement, wear resistant steels (plates and forgings), and high strength bars. 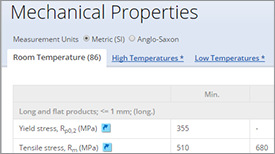 To increase the performance of steels in these applications, it is common to maximize strength and hardness by raising the carbon level to the highest practical level. The limiting factor to carbon additions will vary depending on the type of applications. For forging steels and bar products, it may be toughness or weldability. For high strength wire, the limiting factor for carbon addition is generally the eutectoid carbon level, above which the presence of grain boundary carbides will dramatically reduce drawability. 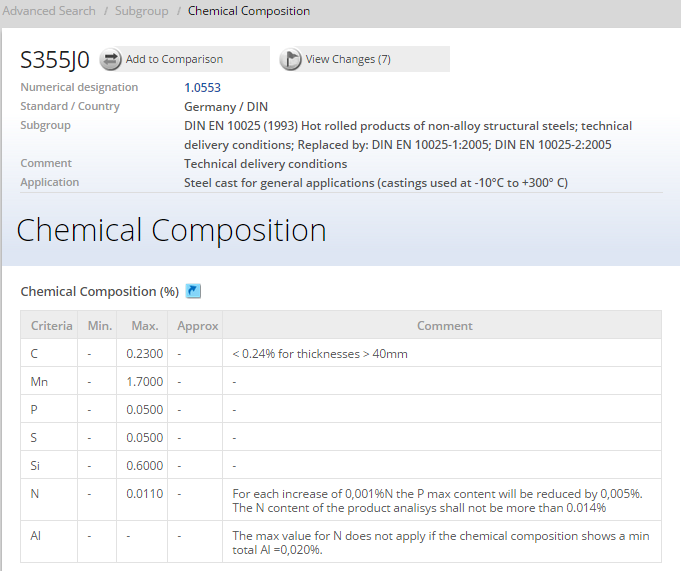 Generally, the high carbon steels contain from 0.60 to 1.00% C with manganese contents ranging from 0.30 to 0.90%. 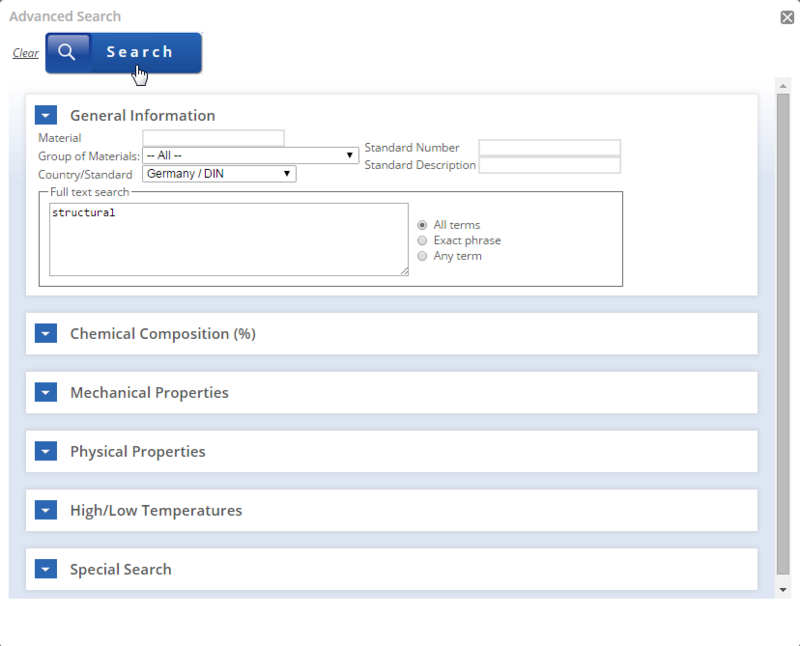 High carbon steels are used for spring materials and high-strength wires. 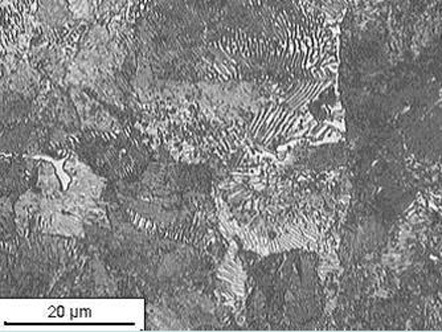 Ultrahigh carbon steels are experimental alloys containing approximately 1.25 to 2.0% C. These steels are thermomechanically processed to produce microstructures that consist of ultrafine, equiaxed grains of ferrite and a uniform distribution of fine, spherical, discontinuous proeutectoid carbide particles. Such microstructures in these steels have led to superplastic behavior. 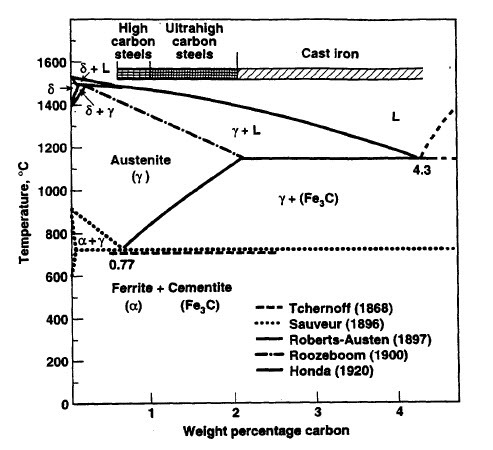 Figure 2 shows the microstructure of high carbon steel with about 0.8% C by weight, alloyed with iron. The steel has one major constituent, which is pearlite. It is made up from a fine mixture of ferrite and iron carbide, which can be seen as a "wormy" texture. The pearlite has a very fine structure, which makes the steel very hard. Unfortunately this also makes the steel quite brittle and much less ductile than mild steel. The high carbon steel has good wear resistance, and until recently was used for railways. It is also used for cutting tools, such as chisels and high strength wires. These applications require a much finer microstructure, which improves the toughness. 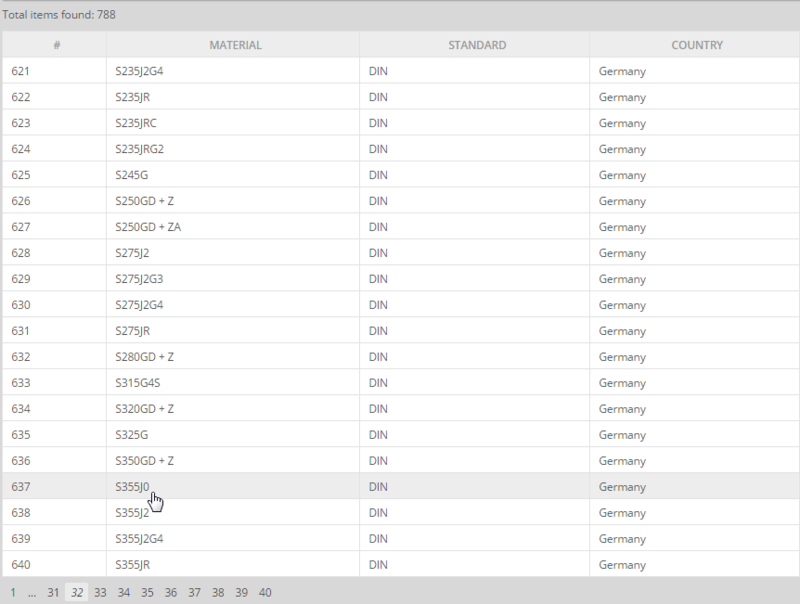 The Total Materia database contains many thousands of structural steel materials across a large range of countries and standards. 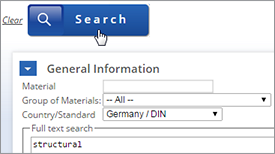 Using the Advanced Search page, it is possible to search for materials by general application by using the Full Text Search function of Advanced Search. 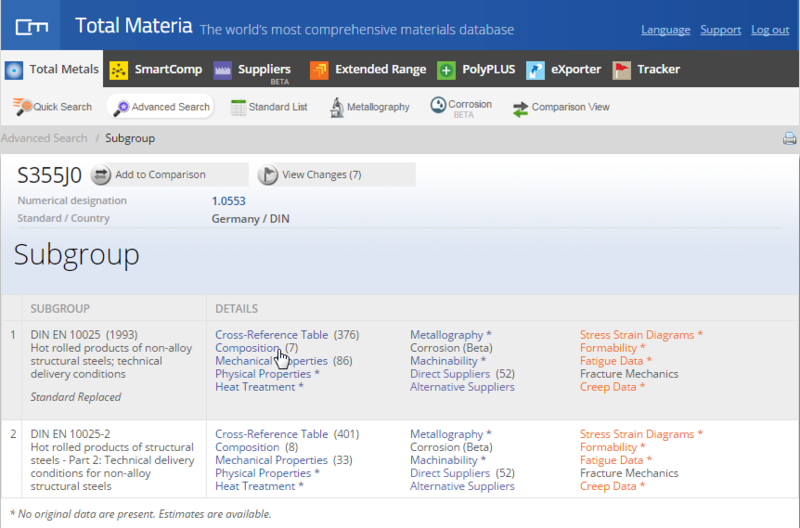 Total Materia A list of materials will then be generated for you to choose from. 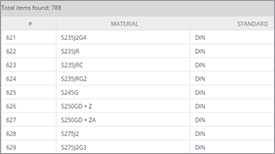 Other critical property data for structural steels can also be viewed including mechanical property data covering yield stress, tensile stress, elongation and impact data.